Carrots | MICHIGAN GROWN. MICHIGAN GREAT. 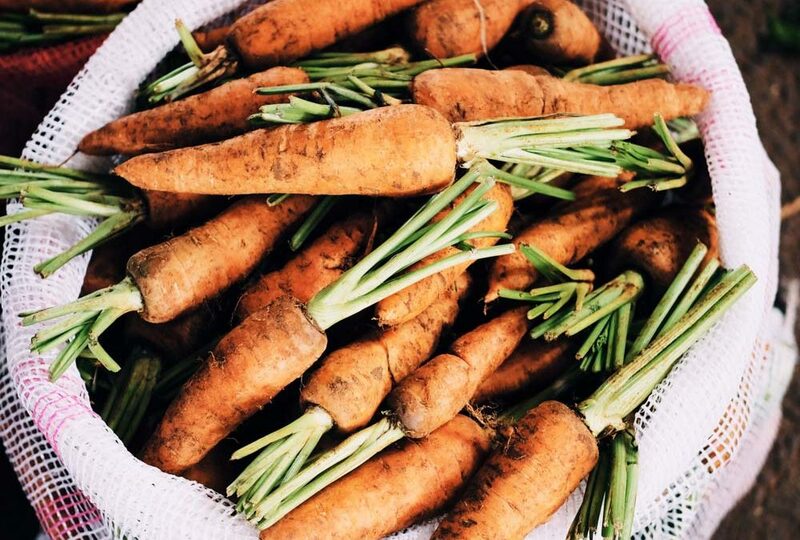 Bright, crunchy carrots are satisfying raw or in your favorite recipe. 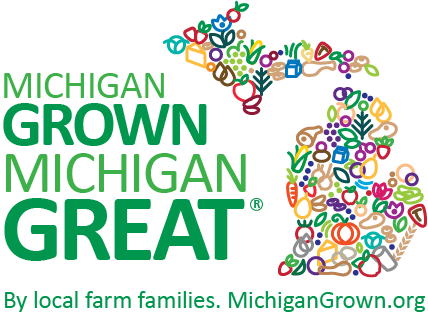 Harvested in summer and fall, Michigan grows carrots for both fresh market and processing. Fresh market carrots are in season from late July through November, and carrots for processing are harvested from early October through late November and are available all year.